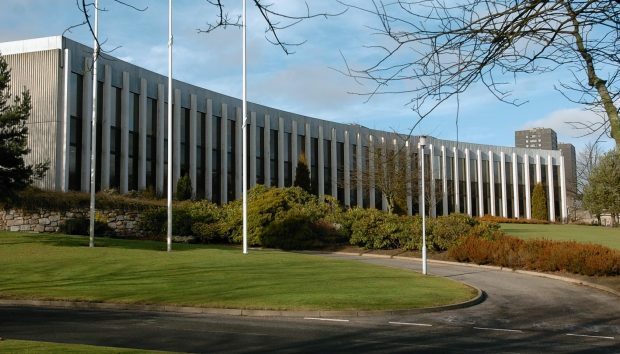 The Depute Provost of Aberdeenshire Council will host a civic reception today to celebrate the 150th anniversary of the Aberdeen Trades Union Council. Delegates and invited guests will attend the lunchtime event in the Members’ Lounge at Woodhill House where ATUC President, Kathleen Kennedy will address the event. Last night Mrs Kennedy said: “We are delighted that Aberdeenshire is hosting this celebration of 150 years of our Trades Union Council. “Although it is entitled, Aberdeen TUC, our affiliates include trade union branches from across the North East of Scotland, including my own union, Aberdeenshire UNISON. “As a Trade Union Movement we are proud of our history of fighting for the rights of workers in both the City and Shire.